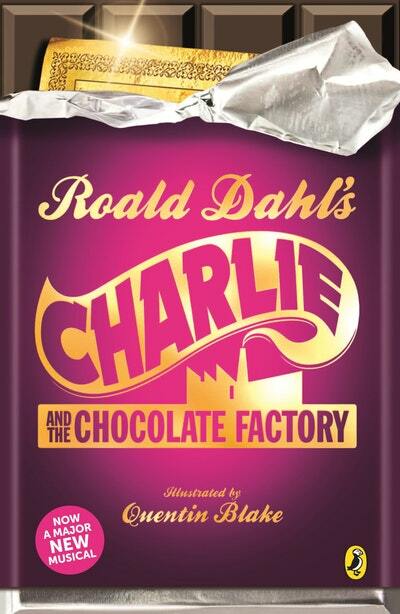 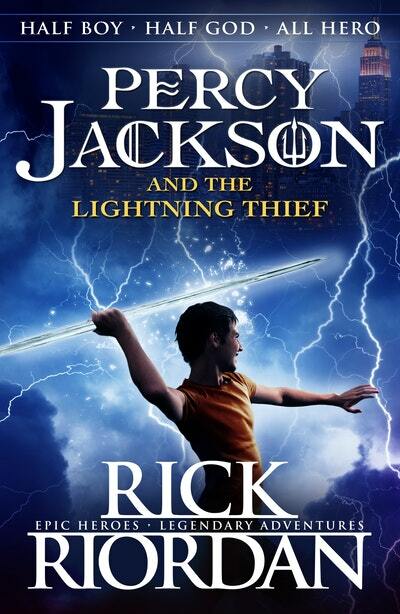 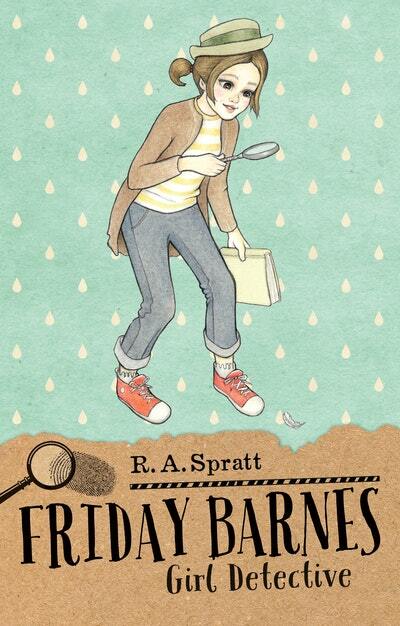 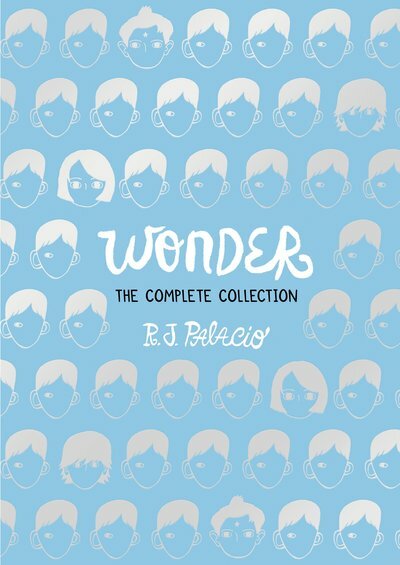 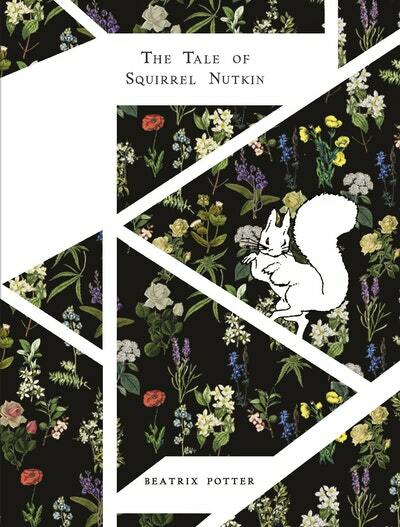 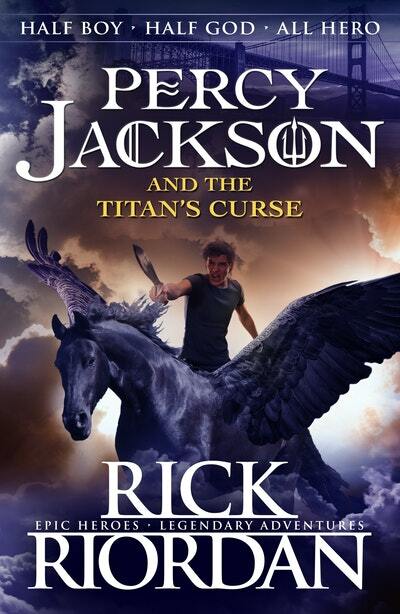 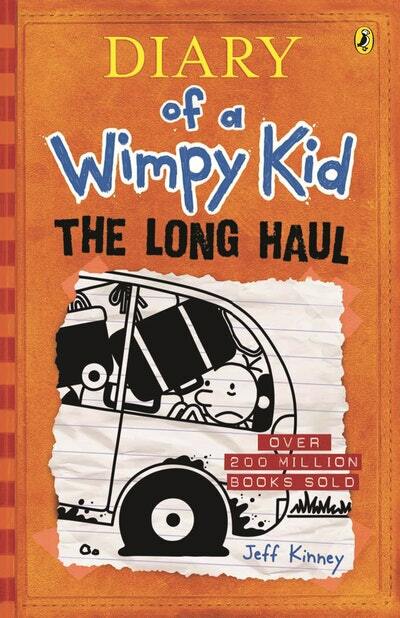 Book eleven in the hugely popular series of books about an ordinary kid, who thinks way outside the box, navigating his way through family, life and middle school. 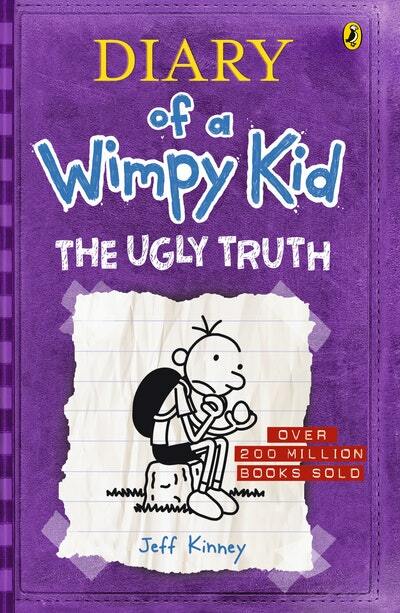 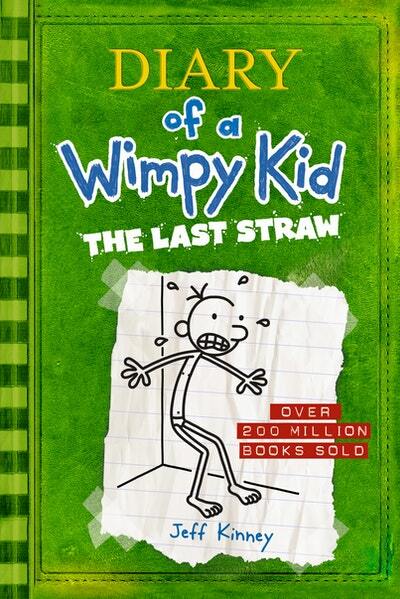 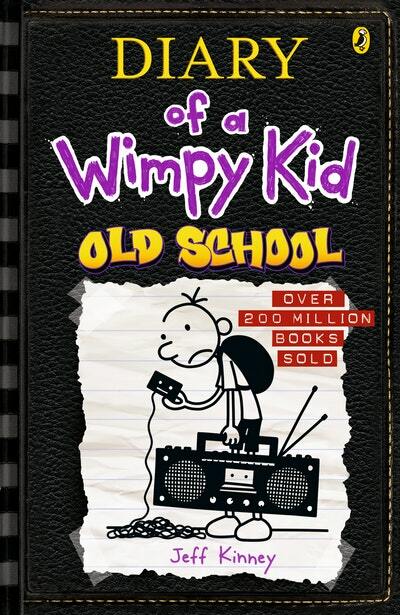 Jeff Kinney's 8th book of this hilarious and highly successful series, and Greg Heffley and his friends now have a whole new set of adventures. 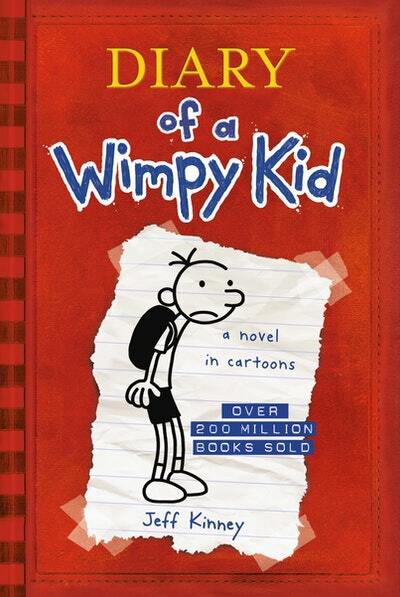 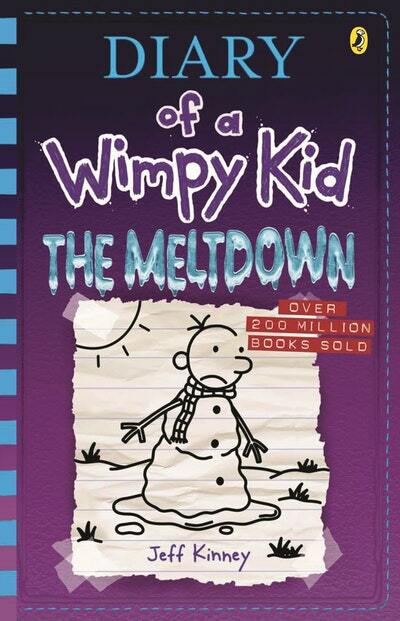 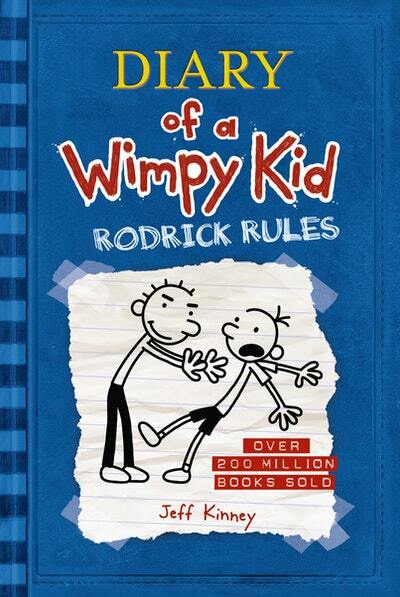 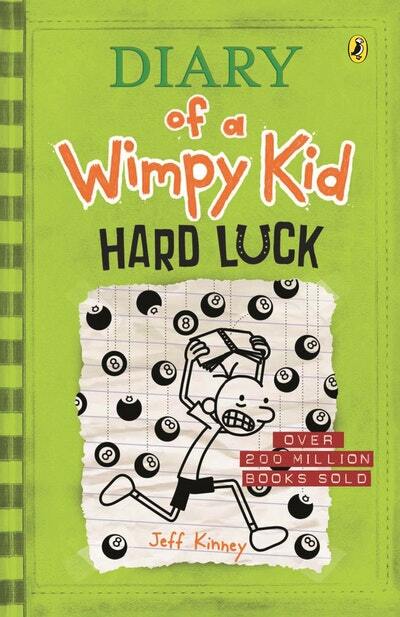 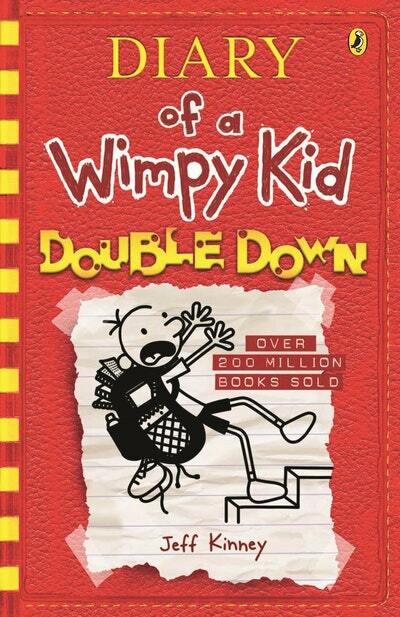 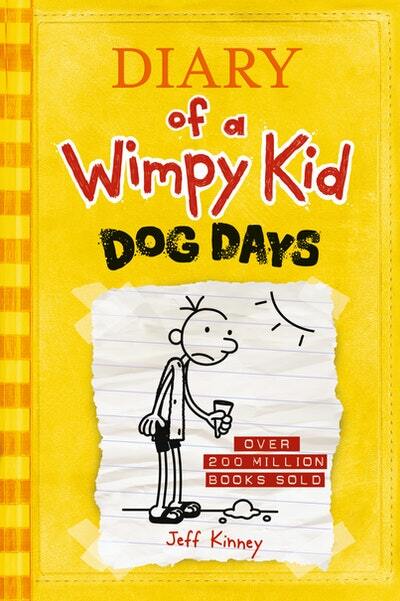 Book 7 from bestselling author Jeff Kinney's Diary of a Wimpy Kid series. 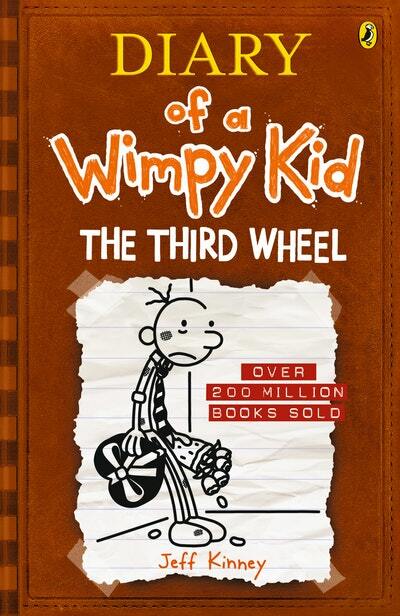 Jeff Kinney's endearingly self absorbed 'paper-son' offers more reflections on life as a stressed-out teen. 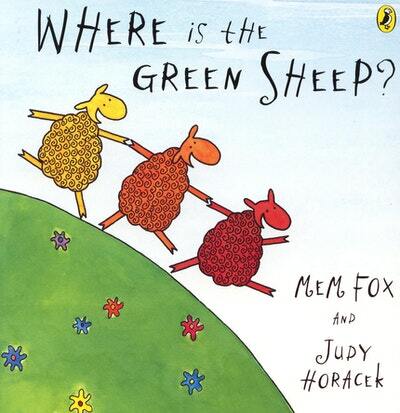 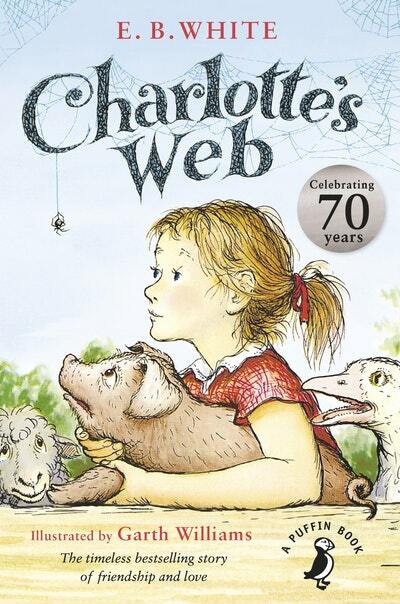 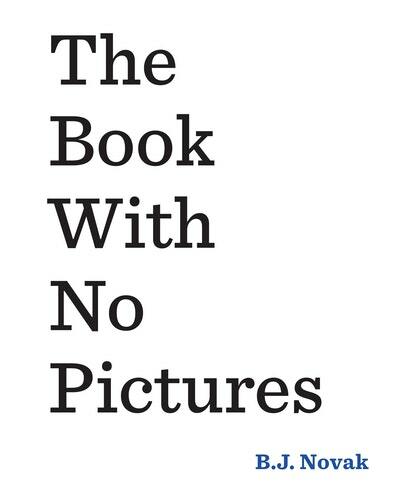 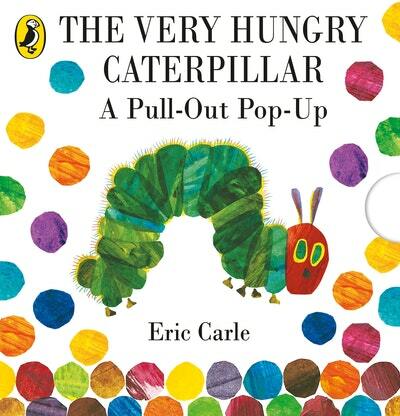 If a kid is trying to make you read this book, the kid is playing a trick on you. 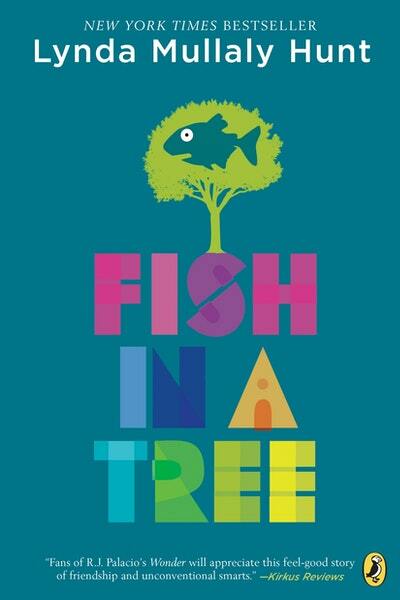 You will end up saying silly things and making everybody laugh and laugh! 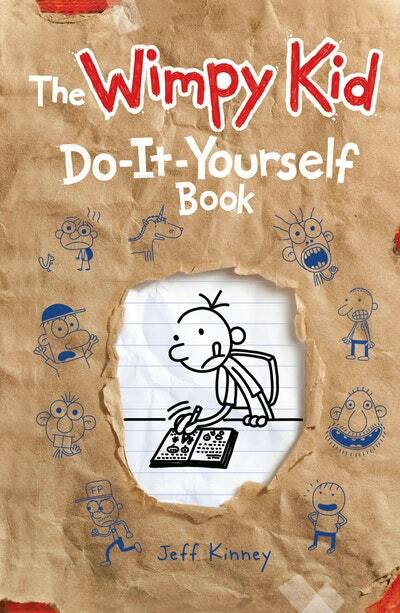 Here's the Diary of A Wimpy Kid Do-It-Yourself book like you've never seen it before. 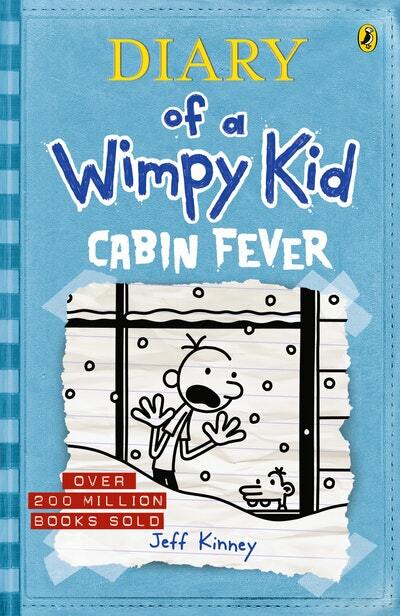 Now with dozens of pages of hysterically funny new content AND a brand new cover, every Wimpy Kid fan needs this book!